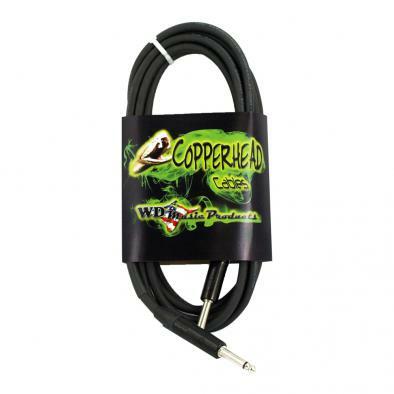 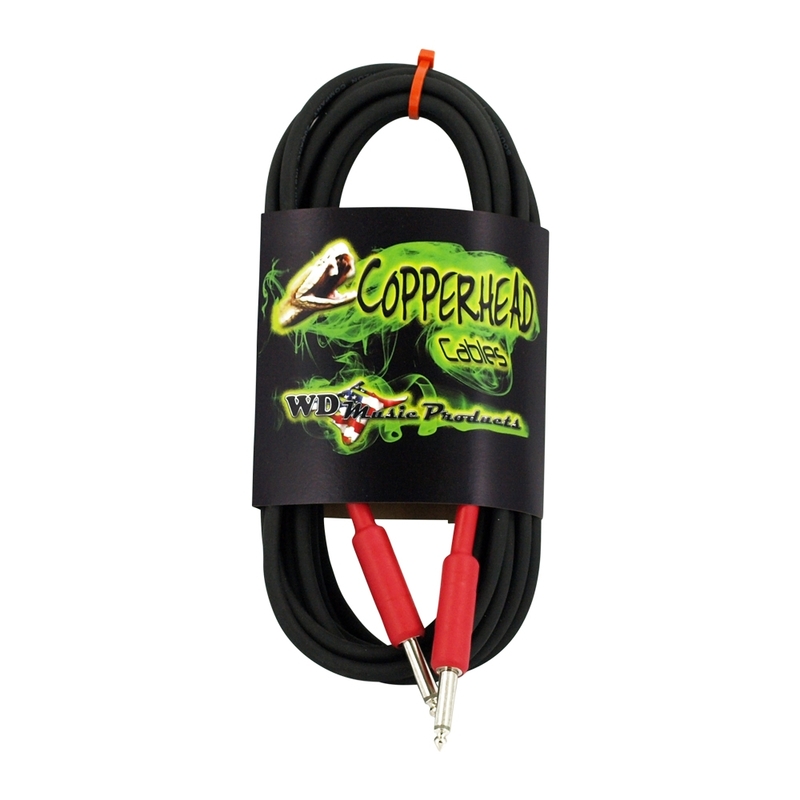 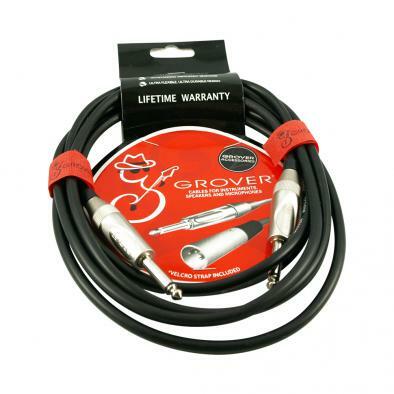 The Premium series cable is a top quality cable with our legendary Soundflex 20 gauge USA made instrument cable, 95% shielded, soft rubberized feel, Neutrik NYS nickel hardware, hand soldered. 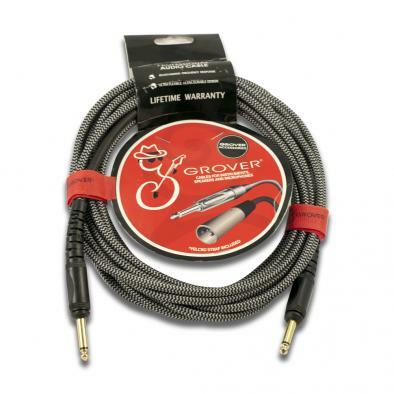 Includes shrink over the barrel, which is what most pros want for reliability. Available in 1 foot, 1 foot/right angle ends, 6 foot, 10 foot, 15 foot, 20 foot and 30 foot lengths. Resistance at 20C: 10.7 Ohms/1000 ft.